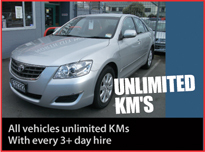 At North City Rentals in Porirua you can count on trustworthy, reliable, and guaranteed service. We aim to provide you with the best vehicle to suit your needs at the best price. We offer a flexable service to you the customer. 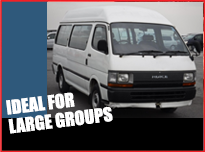 Choice of manual or automatic cars and vans. All vehicles have air-conditioning, power steering and sound systems. Very competitive prices for long term hires.